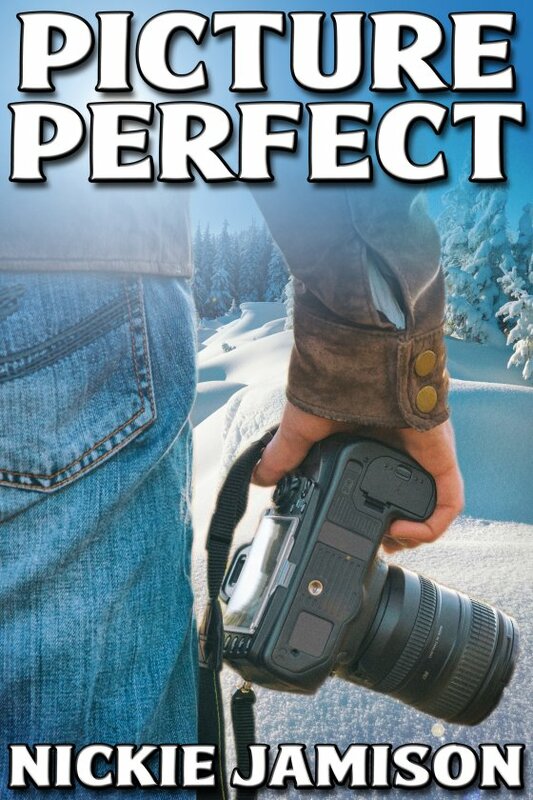 Picture Perfect by Nickie Jamison is now available! Everything is going great for Alex and Corin. Last Christmas they finally connected, and they’ve been together for almost a year, but secretly. Alex wants to tell everyone he’s in love with Corin. For his entire life, Corin has kept his sexuality a secret, going even as far as letting people assume his friend Heather was his girlfriend. Being away at college has changed things for Corin, and he’s finally ready to tell his family about himself and Alex. But when Alex’s sister Jen tries to use the secret relationship against him, it resurrects a ghost from Corin’s past.